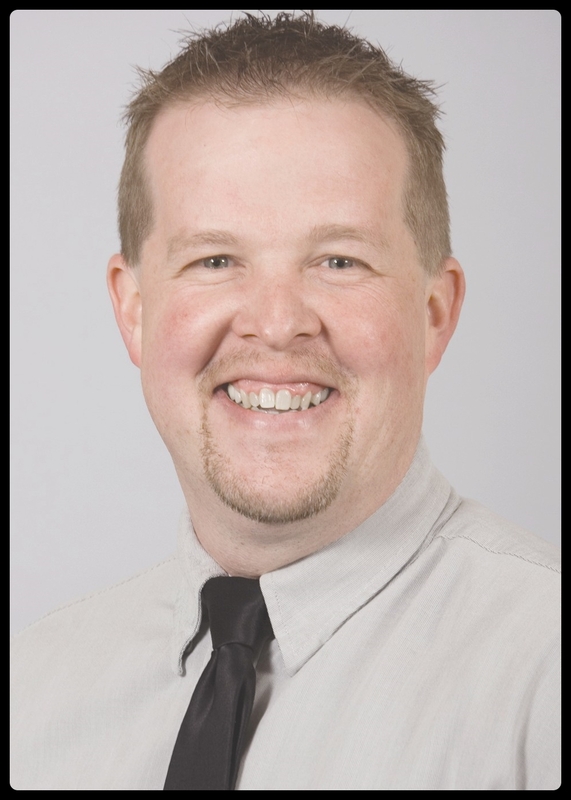 Chris Morrissey receives early adapter status as a Promotion Product Safety Ambassador. Product safety and corporate responsibility is a critical topic as we enter 2016 and Chris Morrissey, Owner and President of Proforma Big Dog Branding has raised the bar by earning Early Adapter status, by completing part one of the training on Product Safety and CPSA Compliance. "I knew product safety was important, but even I didn't realize exactly how important it is until I put the effort and focus to complete the program. I you're not protecting your brand by using a product safety ambassador, you are putting yourself and the company you work for at risk." Currently, the PPAI Product Safety Ambassadors consist of less than one percent of the industries distributors, which means less than 400 people across the country have shown their desire to protect their customers by ensuring that they are compliant with the CPSA. Ad agency turns to Proforma Big Dog Branding to help fulfill their clients needs. 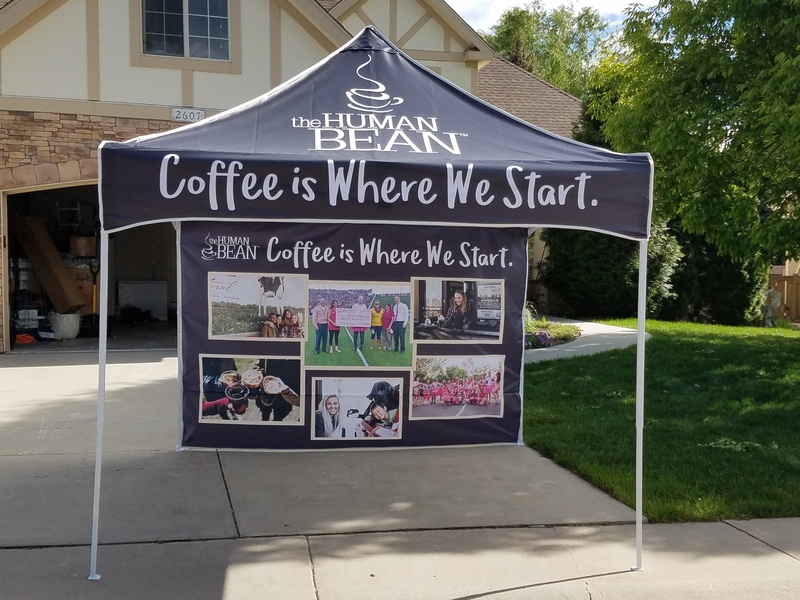 When The Human Bean was in need of a beautiful event canopy to promote their business, they turned to The Mantooth Company for help. In turn, Mantooth reached out to Proforma Big Dog Branding to produce this high quality canopy for their customer. 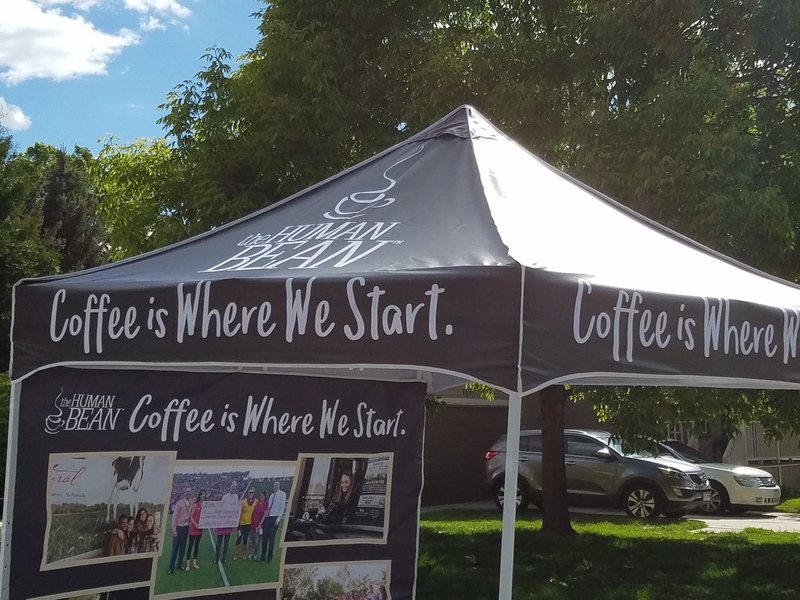 If your company is in need of an event canopy or any other branded materials, Proforma Big Dog Branding can help you find the right solutions for your needs. Castle Rock Fire Department Looks To Stay Cool At Their Summer Events. 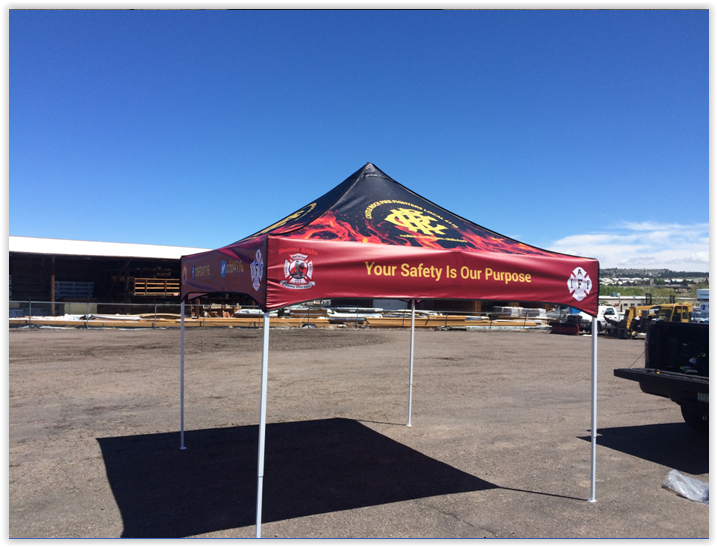 When the Castle Rock Fire Department need to stay cool at their events this summer, they looked to Proforma Big Dog Branding to create a professional looking canopy. CRFD was in need of creative expertise and Proforma helped create a top notch design for them. 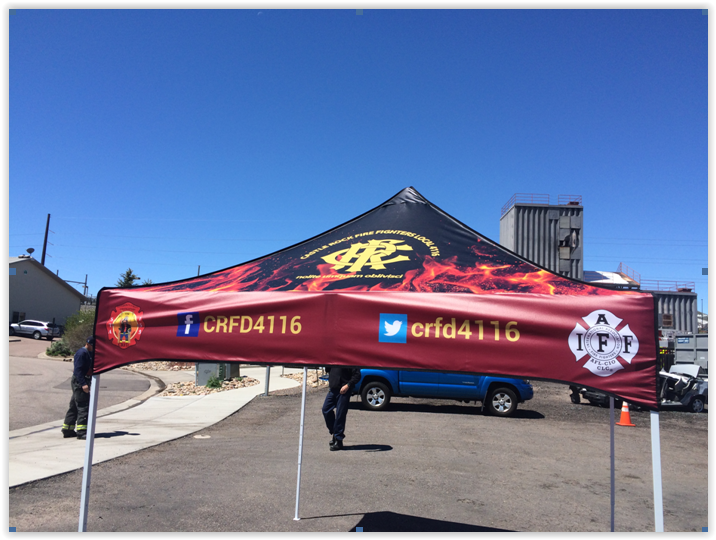 Proforma took the customers graphic elements and added their creative touch to create a beautiful canopy that would represent the quality men and women that work for the Castle Rock Fire Department. If your company is in need of some creative assistance on your next project, Proforma Big Dog Branding can help make you look great! Contact us today to discuss your upcoming needs.